Acton Blink S2 Review: An Electric Skateboard Worth Checking Out! Electric skateboarding is, no doubt, a highly rewarding, healthy, and fun pastime. However, not just any other skateboard on the market will deliver the thrill and reliability you might be looking for when hitting the road. 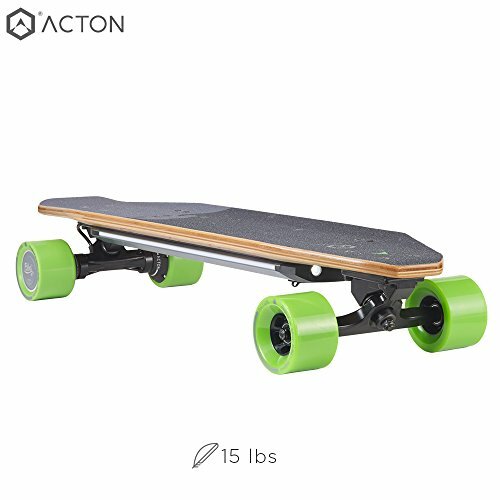 This is where the Acton Blink S2 by Acton Global comes in. Designed to combine stability and power, this unit promises to strike a balance between maneuverability, reliability, and precision. But does it live up to the hype? The following Acton Blink S2 review uncovers all the crucial facts you need to know before you spend your hard-earned cash on this or any other skateboard. 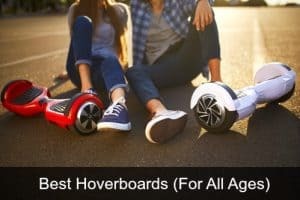 Powered by top-of-the-line lithium-ion batteries, you can enjoy cruising on this skateboard for up to 14 miles on just a single charge. But here is the best part: the battery only takes 1.5 hours to recharge fully from the standard AC power source. Included with the package also is a portable battery charger that you can take with you everywhere you go. The only downside with the battery is that it is not swappable unlike other boards out there. 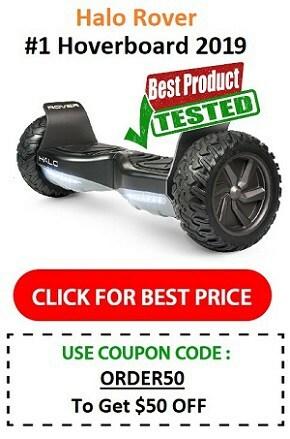 Therefore, once the battery is dead, you are going to have to find a power source or just ride it manually. Thanks to its remote control, the skateboard is very easy to use. The control allows you to adjust the speed of the board according to your preference and turn it on or off at the press of a single button. In addition, you can use the remote system to slow down and switch over from forward to reverse motion. The Acton Blink S2 is equipped with three modes of functionality including beginner, normal, and professional. 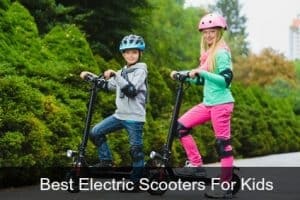 For those just starting out on an electric skateboard, it is recommended to start with the beginner mode before switching to normal and then pro-mode when comfortable. This beautiful skateboard utilizes two powerful Hub motors that allow for a reliable and top of the line performance. According to the manufacturer, you can travel at speeds of up to 18mph when the battery charge is on the lower or higher range. In addition, with the ability to climb steep inclines of up to 20%, you will never have to step out of your board again when climbing those hills. The upper part of the board is constructed from Canadian maple wood that gives it the highest tensile strength and stability. As such, it is capable of supporting a weight of up to 250lbs which is a heavier weight limit than most of its comparable alternatives. The bottom and middle parts of the deck, on the other hand, feature aircraft grade aluminium construction making it highly portable and flexible. The app is available on both App Store and Google Play Store for download. You can use it to track the distance covered, number of trips made and any weekly challenges. 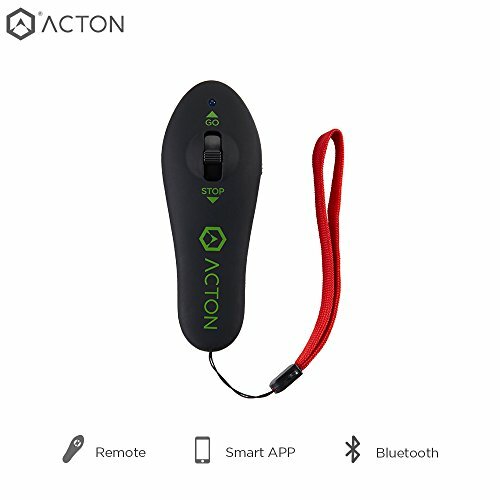 On top of that, the app allows you to connect with other Acton Blink S2 riders around you and record all your adventures. For those who love carving, the Acton Blink S2 gives you plenty of maneuverability. In fact, it makes it easy to carve even while going uphill at a speed of 18mph. 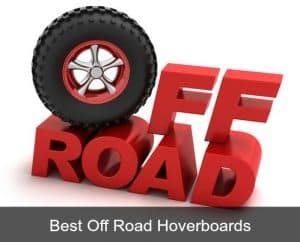 In addition, if you consider yourself inexperienced at riding skateboards, this board can be an excellent option as it is relatively easy to control and ride at all speed levels. As far as safety is concerned, this is one area this skateboard does not disappoint. 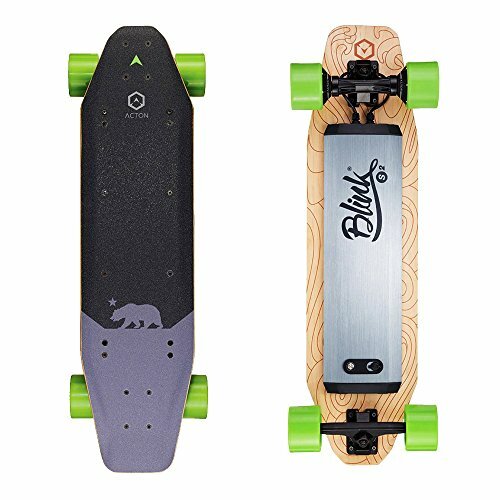 It features powerful built-in LED lights underneath the board’s deck including on the side, head and tail of the Blink S2. The lights are designed to make you highly visible to other pedestrians and drivers, especially at night. In addition, they make it easy for you to see any obstacles on the road. Additionally, it is fitted with highly responsive brakes that make it a tad safer in traffic since you don’t need to slow down. Also, its unique construction gives you better control over the board at different speed levels which makes it safe for young riders. However, despite incorporating a number of safety features, it is still advisable to wear protective knee pads and a helmet during use. Tired of pushing your old skateboard up and down the hills and valleys? Or maybe you’re tired of walking, riding a bike or taking the bus to work or college! The Acton Blink S2 presents you with a fairly good deal here. It’s reliable, versatile, fast and, most importantly, energy efficient. Add that to the fact that it’s backed by a 6-month limited warranty and you have an excellent deal you can’t afford to miss out on.